Some really good stuff for the recycler has happened in recent months pertaining to how to handle airbags. This is one of those subjects that I really wish I could claim some responsibility for helping make it happen. But that is not going to happen. The credit for all of this great solution on airbag disposal goes to a group of the senior leadership of the Scrap Metal Recyclers (ISRI) from across the country that met multiple times with the US EPA in Washington DC. They deserve a big thanks. All I get to do is help explain this good stuff to those of you dealing with end of life vehicles. Please bear with me as I put this in the language of my father. 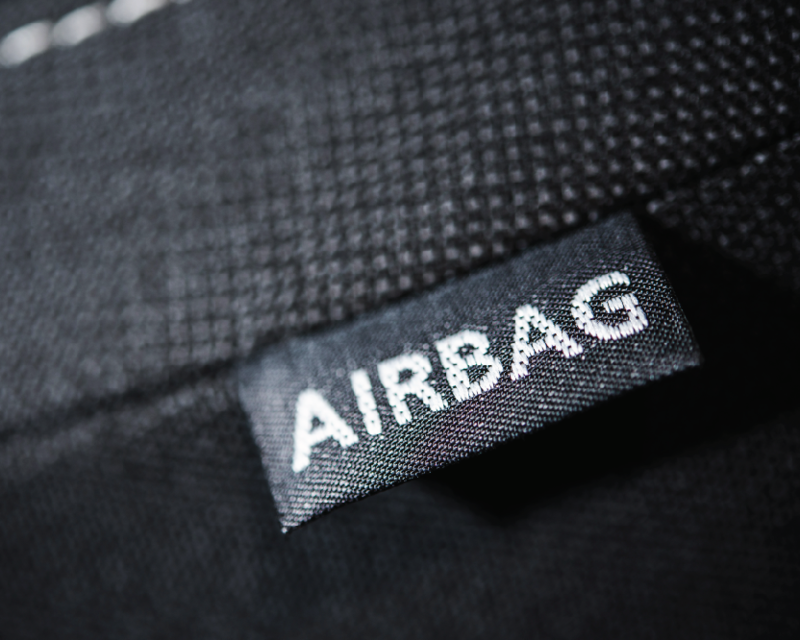 A couple of articles have been published recently pertaining to what you should do with an airbag that you are not going to be selling. The problem with these articles and the Guidance document that came out from the EPA are that you really needed a master’s degree in environmental engineering or some other form of the environmental sciences to know how to read them. Well, I have one of those and it is still a pretty complicated document. When you have a vehicle sitting in front of you and you ask yourself what to do with the airbags, please take the easy route. Very simply you have two options, 1) Leave the airbag in the car all the way to the crushing and shredding operation, or 2) pull the airbag out of the car for potential sale. If by chance the airbag that you have is a defective Takata airbag, then you may want to consider the RAS buyback program. This gets really simple if the airbag is still attached and installed in the car as you received it. If you make the choice to leave the airbag in the car then you have made the easiest decision. You can crush the car and the airbag can ultimately go through the shredder as a part of the scrap metal recycling process. Avoid getting yourself into trouble with this very simple solution. If you put a few extra airbags in the trunk of the car before you crush it, then you have committed what might be considered a criminal act with improper disposal of a solid waste. So, do you see the simplicity of “leave the airbag in the car and crush it”? If not and you really want to make this more complicated, then keep on reading. Let’s discuss Option 2. Taking the airbag out of the car. Please before you ever take an airbag out of a car, make sure you have a verified market or a verified buyer for that specific airbag (see the note above on the Takata airbags). Whatever you, do not stockpile airbags period, end of discussion. Do not stockpile airbags. Once the airbag is removed from the car, and you do not have a buyer, then you have to decide on how to dispose of it and this is where things get complicated. The disposal of an uninflated airbag must be handled under the rules of RCRA (Resource Conservation and Recovery Act). These are the rules that cover Hazardous Waste. I am not even going to try to explain this complicated set of rules. Do not stockpile airbags. Do not send undeployed airbags to the landfill or stuff them in the trunk of a car before crushing. There is another option but again I do not recommend this for standard practice for you. A deployed airbag that you are holding in your hands can be placed in the scrap metal waste stream as a part of the car. Obviously, if you are selling to a shredder some shredding companies may have their own corporate policies that are more restrictive, but at least the EPA has made it very clear in their smokey and convoluted way of writing that the deployed airbag can go with the cars through the shredder. Make sure you consider the shredder’s rules and those rules associated with Solid Waste/Hazardous Waste for the States that you are located in. So, you may give some thought to building a process to deploy that warehouse of airbags that you have been accumulating over the years. I hope not, but if you do, then let me encourage you to consider the safety of your employee that will be doing this work. It is not a simple thing to deploy a bunch of airbags in a manner that is cost effective. Again, only pull the airbag if you have a confirmed and ready buyer for that airbag. Otherwise, leave it in the vehicle and crush the vehicle at the time that works for your business. Remember above that I said do not pull the airbag unless you have a confirmed buyer. This Buy-Back Program could serve for you as a confirmed buyer. Please remember the warning. Do not speculate or stockpile airbags. Folks, it really can be as simple as spelled out above, but if you have a question don’t hesitate to give me a call and we will do our best to help. If you want to know more about the Takata Airbag recall, send an email to the US expert, Paul D’Adamo with RAS at pauldadamo@coresupply.com. Mike James, complements his more than 45 years of hands on experience building and leading Compliance Assurance programs in heavy industrial environments with a Bachelor’s in Engineering, and a MBA. 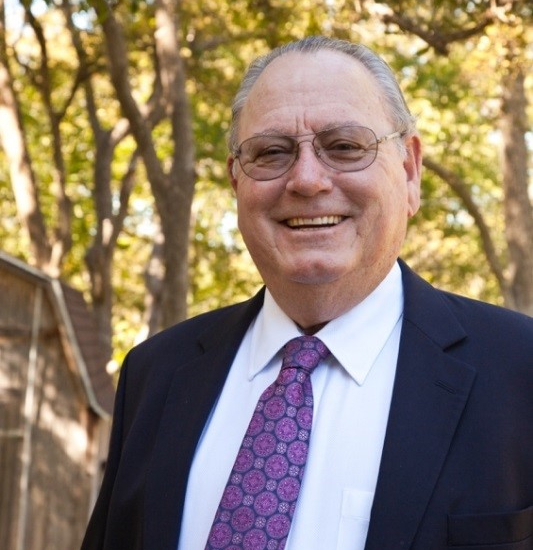 During his career with companies including General Electric, Texas Instruments and the electric utility industry Mike has managed major construction projects, engineering and maintenance operations, safety and environmental programs, and federal and state super fund cleanups. Founded in 1994, James Environmental Management, Inc. has provided safety and environmental compliance assurance programs for thousands of towing, auto recyclers and scrap metal companies. Mike and a diverse team of experts have developed the cloud-based Compliance Assurance and Educational Tool called eComply® allowing companies to manage the risks within their business. Having been involved with every aspect of OSHA Safety Compliance issues on industrial settings, Mike has led corrective actions on fatalities and has developed major safety and risk management and cost control programs.